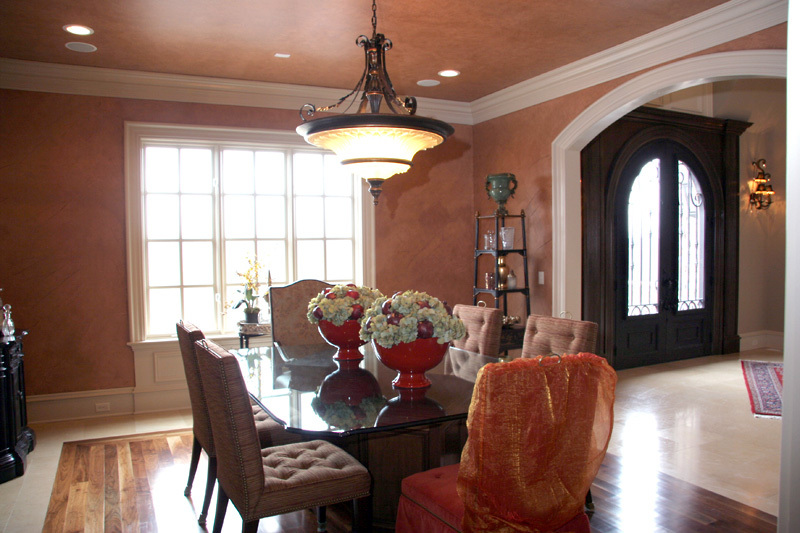 Baseboards enhance the architecture and decor of a home. 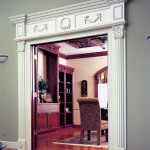 Doors & Windows West stocks various styles, heights, and widths of MDF Mouldings. 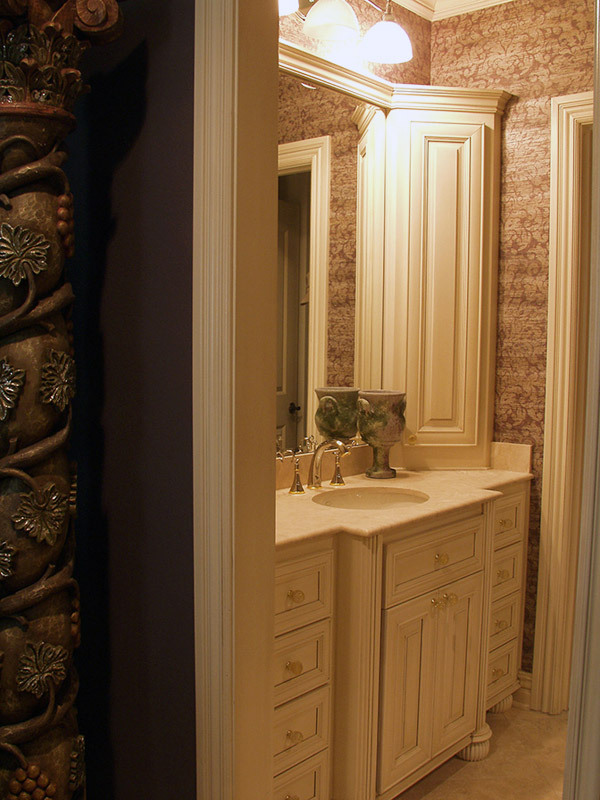 Casings provide an added dimension of craftsmanship to door and window openings. 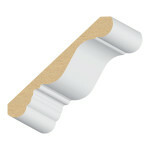 Case moulding is also a little shorter and narrower than bases which lends to tasteful and decorative trim accents. 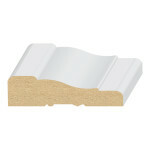 As a leading supplier in Southern California, Doors & Windows West stocks top sellers of casings. 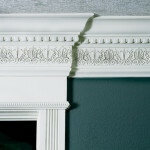 Crown molding is an architectural detail used at the top of interior walls where the wall and ceiling meet. 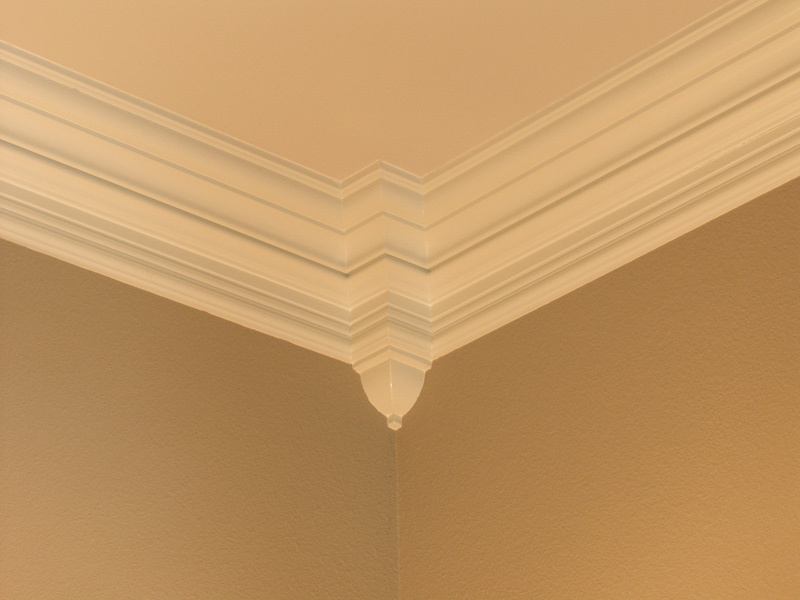 With many different styles and widths to choose from, crown molding can make rooms seem taller or shorter depending on the selection. 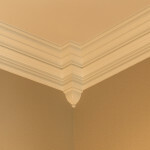 Crown molding provides an elegant finish to a room. 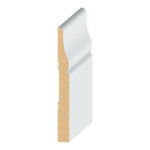 Chair rail is the molding that wrongs horizontally in the mid- section of the wall. 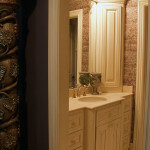 It is often times paired with crown molding (top), baseboards (bottom), and wainscot (bottom half). Chair railing not only adds to the aesthetics of a room, but also protects furniture from digging into the wall. Looking for the complete package? 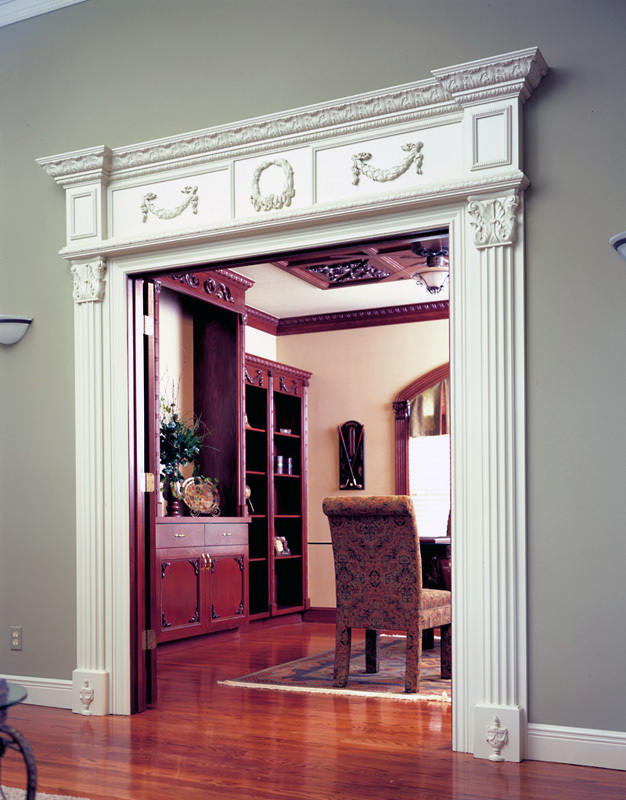 Let Doors & Windows West save you time and money by providing a moulding package which includes casing, base moulding, crown, and chair rail moulding. 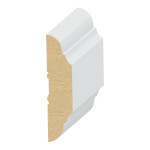 Not sure which moulding you want? 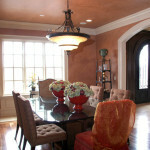 Tell us about your project and we will get a quote to you. 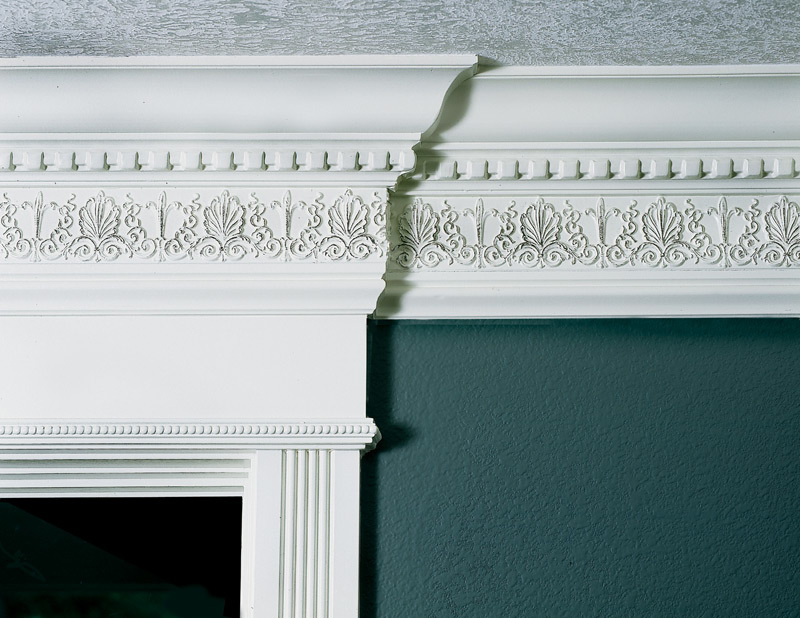 Download "11 Beautiful Crown Moulding Design Ideas"